Deutsche Bank has been supporting the arts for more than 35 years. Art is a pillar of the organisation’s ‘Art, Culture & Sports’ division and the bank strives to strengthen its cultural diversity. 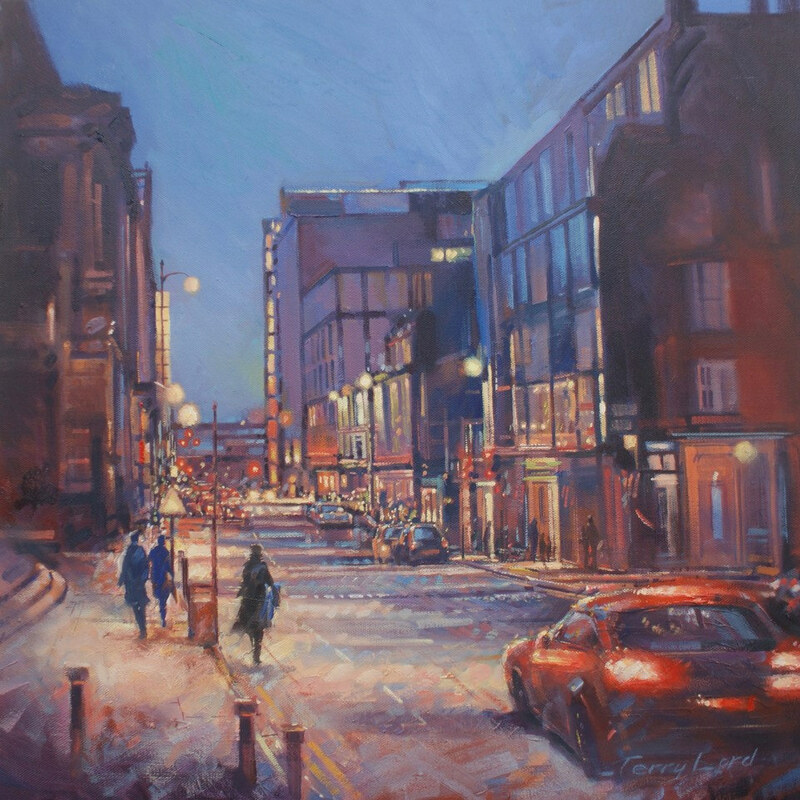 Their thriving partnership with the Royal Birmingham Society of Artists has produced one of the most exciting recent additions to the Birmingham art calendar – the RBSA Charity Auction. 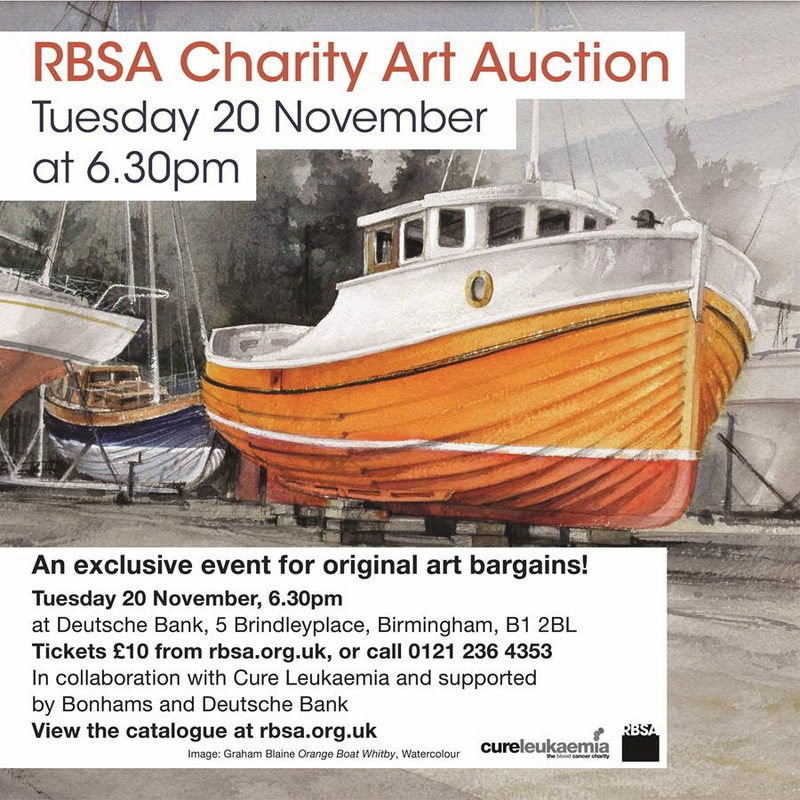 It’s hosted by Deutsche Bank at Brindleyplace, and raises funds for both the RBSA and one of the bank’s chosen UK Charities of the Year, Cure Leukaemia. The auction takes place on November 20th 5.30pm, with tickets priced at just £10 and more than 50 artworks up for grabs, the auction really is a great opportunity to start, or build, an art collection of your own. The charity auction is being delivered by Bonhams Auctioneers.